Welcome to Aria 1 in sought after Suter Brook Village. 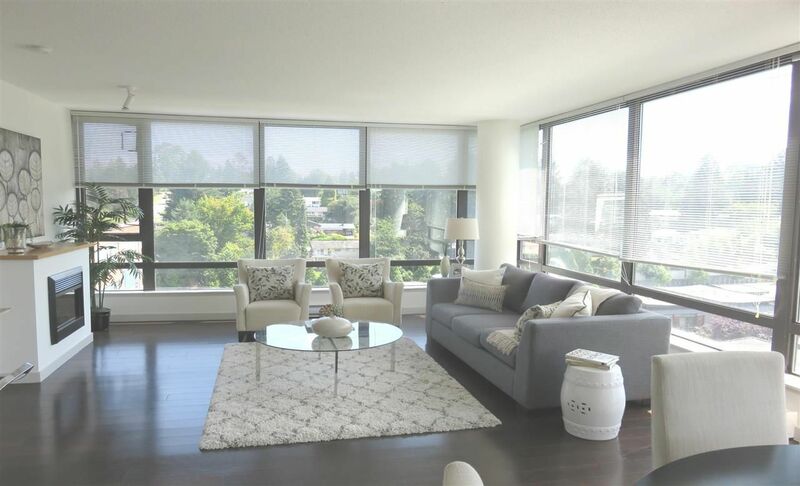 This immaculate 1070 sqft 2 bed/2 bath corner unit features a spacious & well thought out floor plan, impressive floor to ceiling windows, and loads of natural light. Gourmet kitchen w/ granite counter, SS appliances, gas range & breakfast bar. Updated floors, light fixtures & washer/dryer. 14,000 sqft of amenities including a commercial gym, indoor pool & sauna, squash court & more! 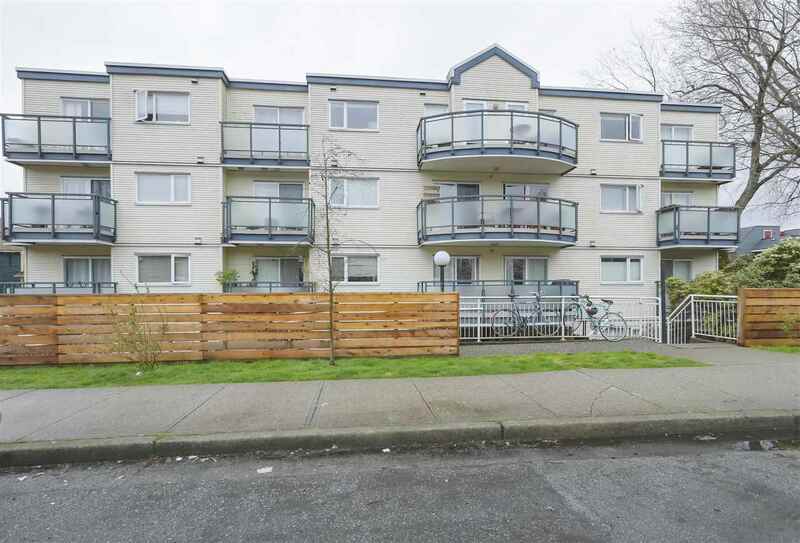 Steps away from Thrifty Foods, Starbucks, Daycare + many more stores all within reach. Port Moody's most desirable community with future Evergreen line, Rocky Point, rec centre close by.